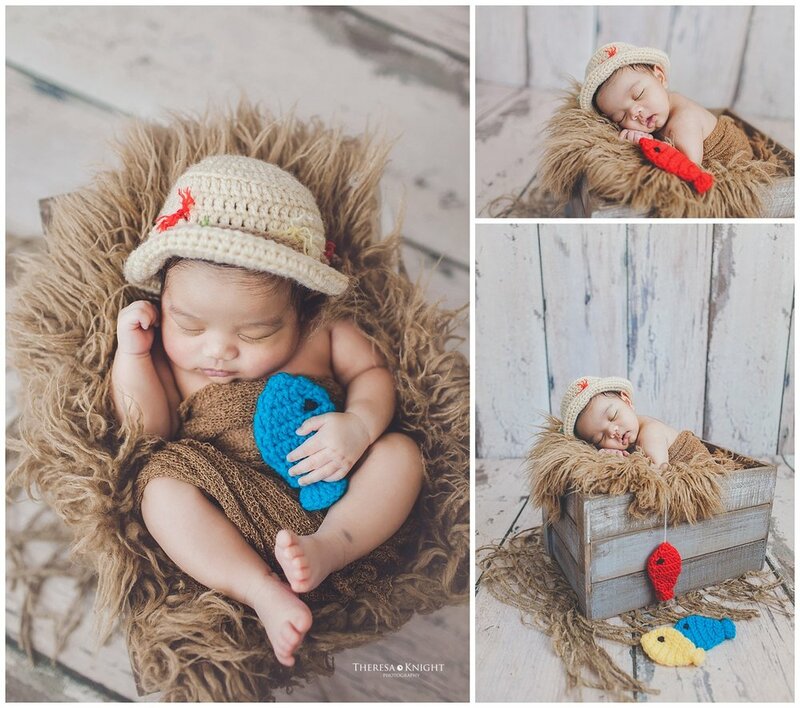 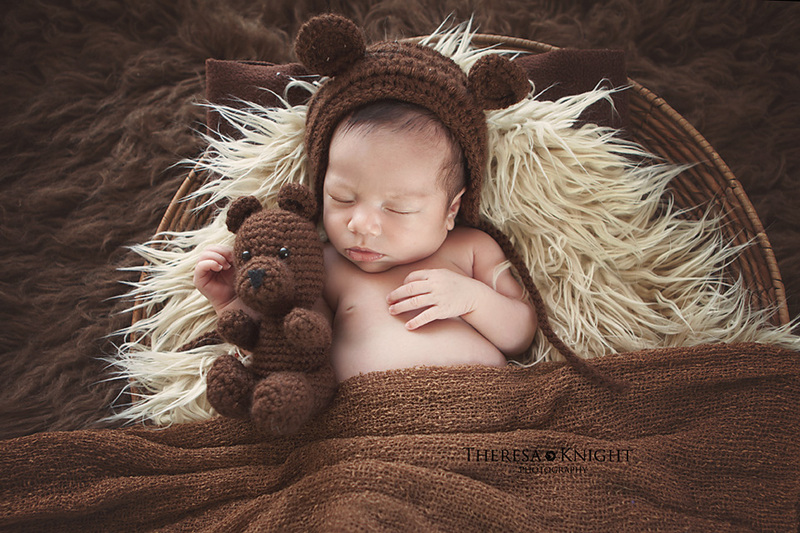 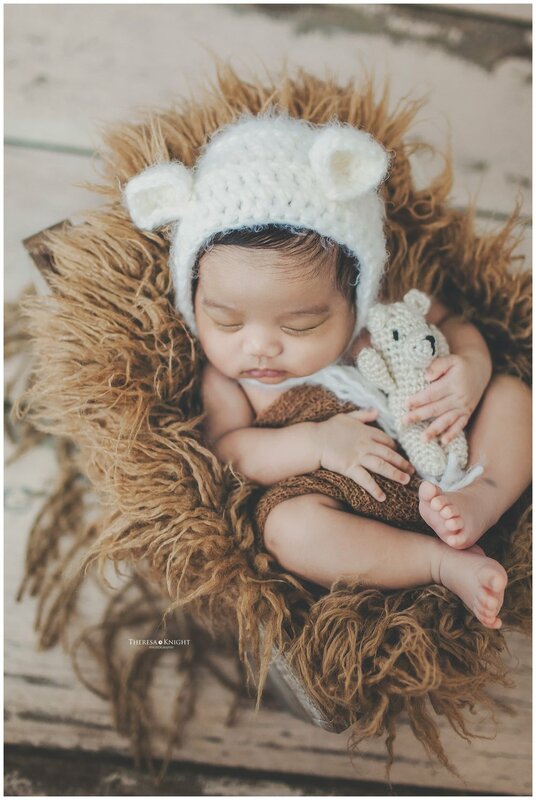 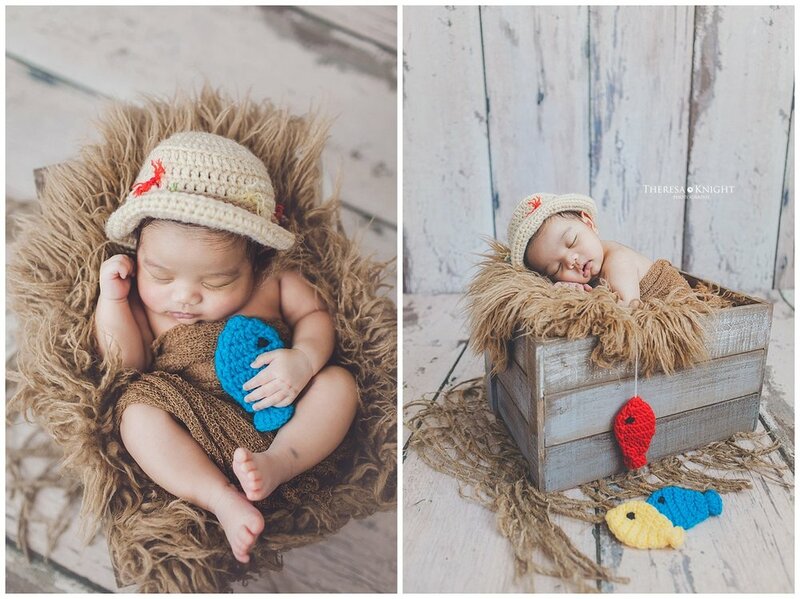 Here's the adorable photos from Landon's first family and newborn session. 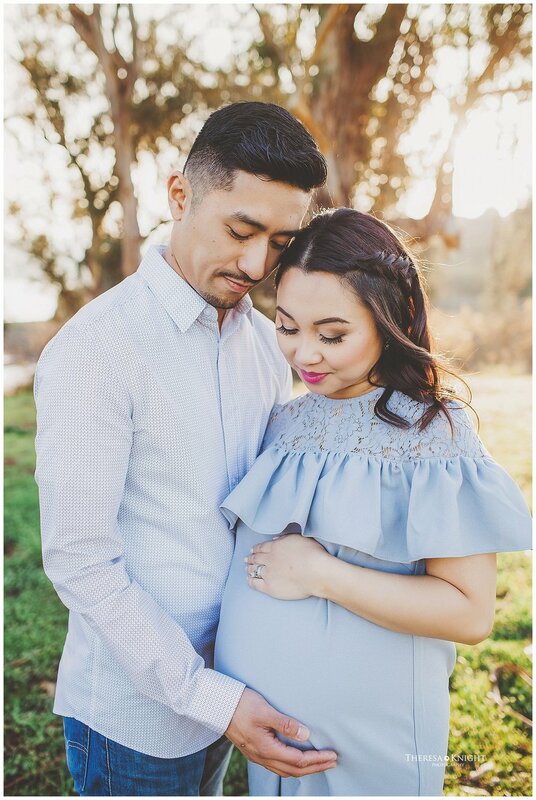 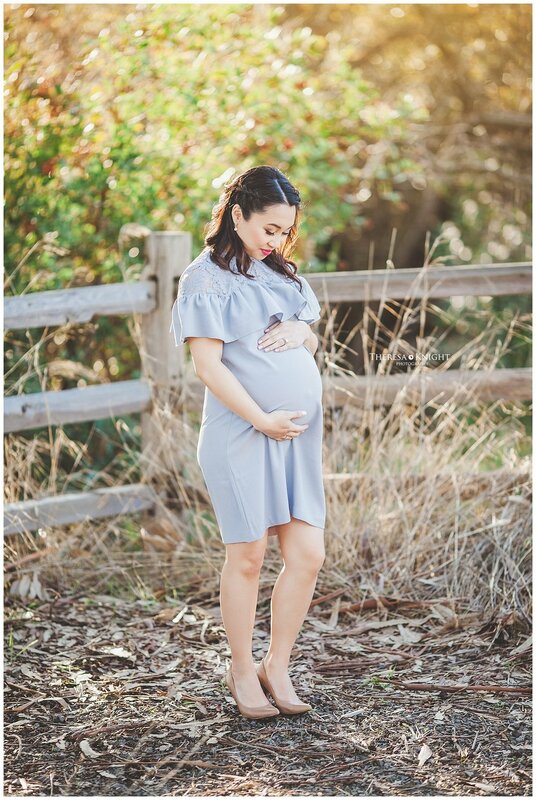 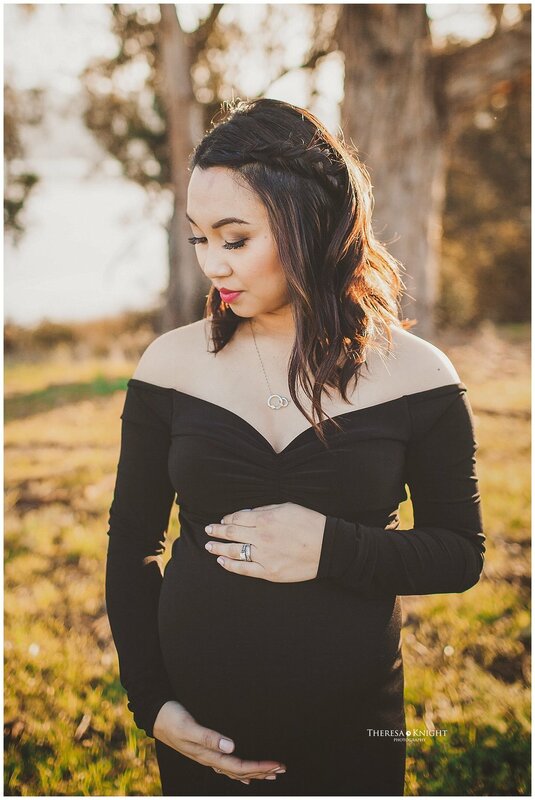 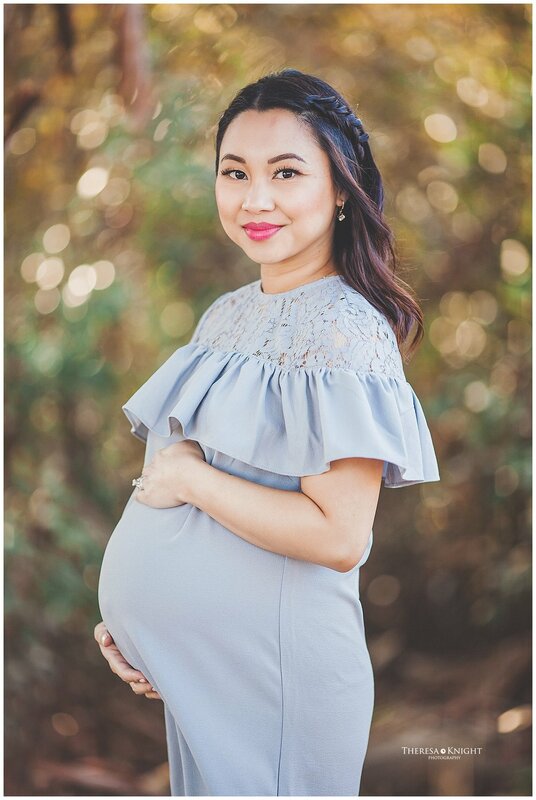 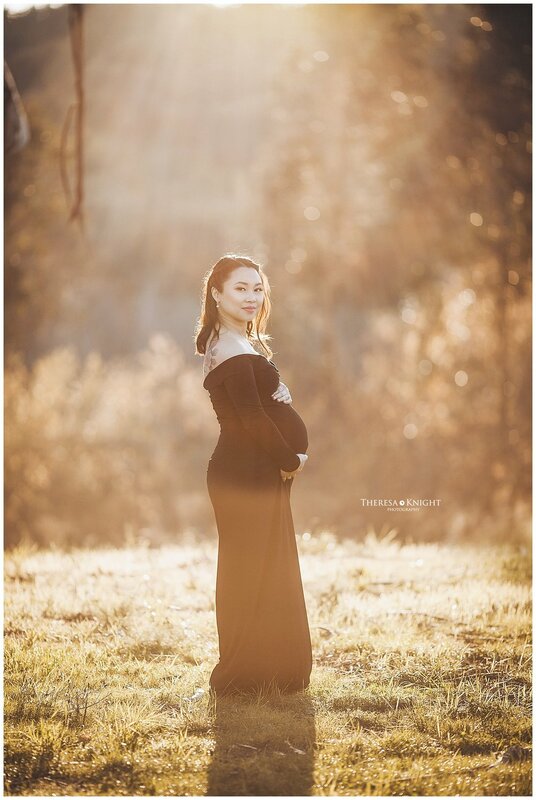 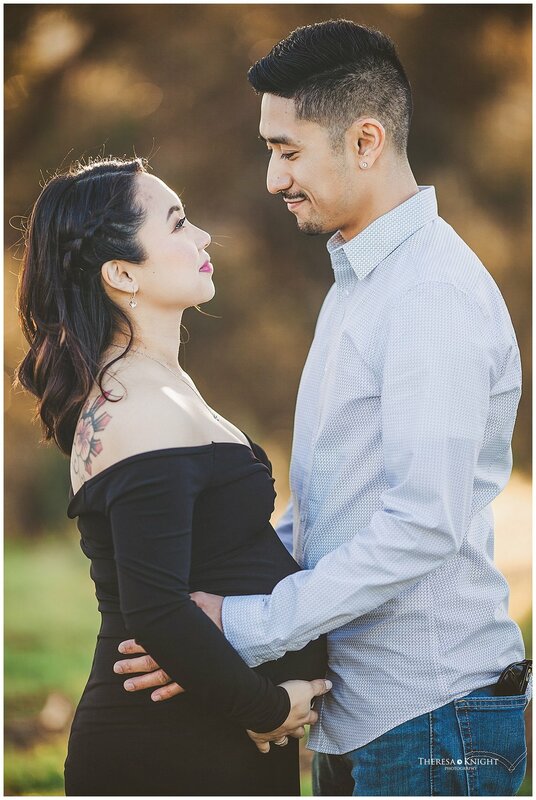 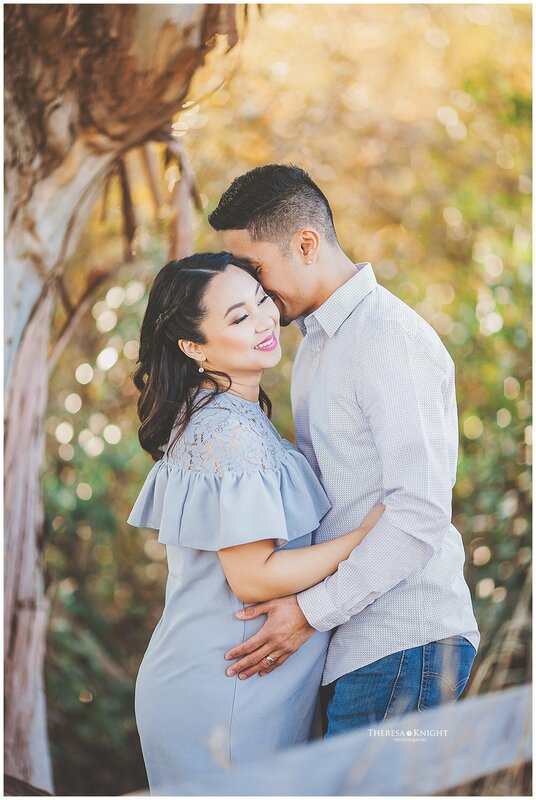 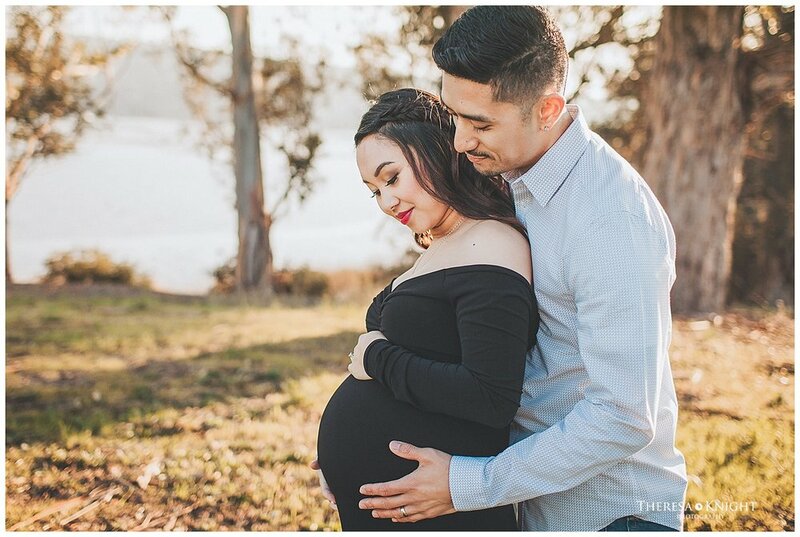 So many wonderful photos from this lovely lady's maternity session. 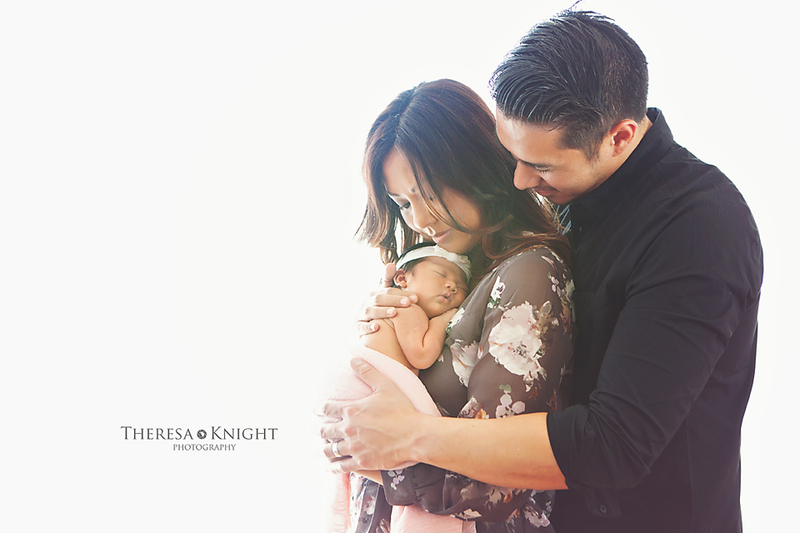 Loved working with her sweet family during this special time in their lives. 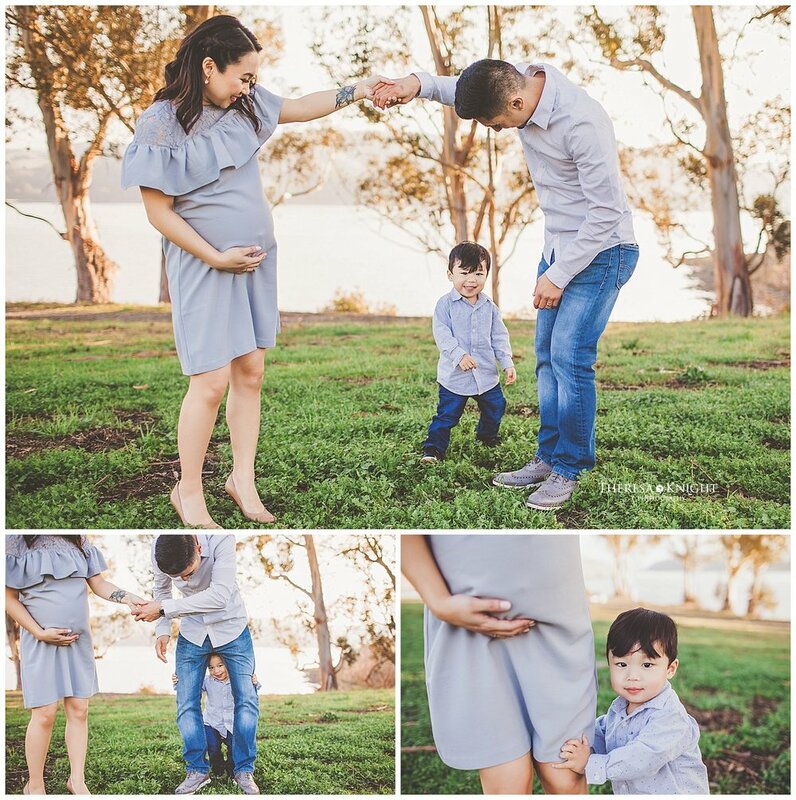 I'm so fortunate to work with the best clients and watch their families grow. 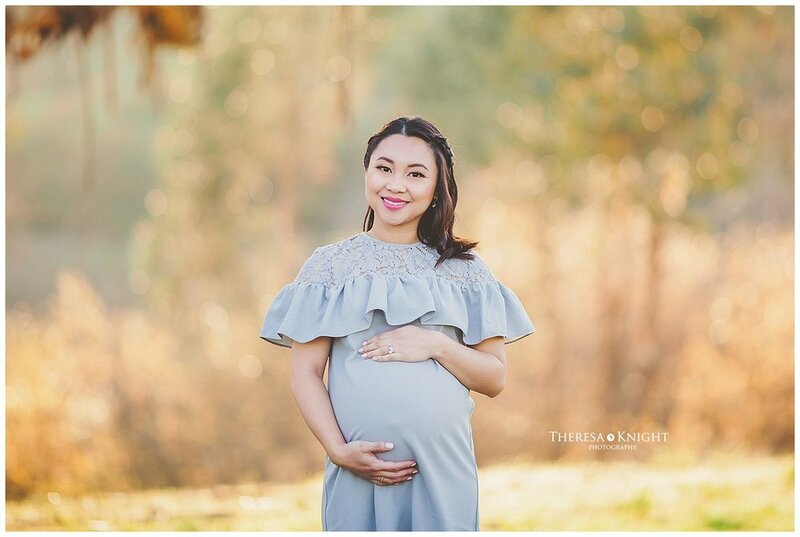 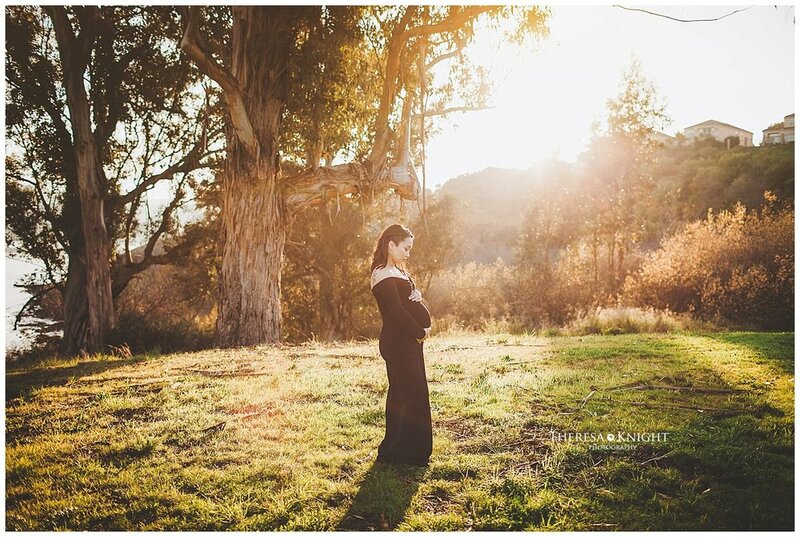 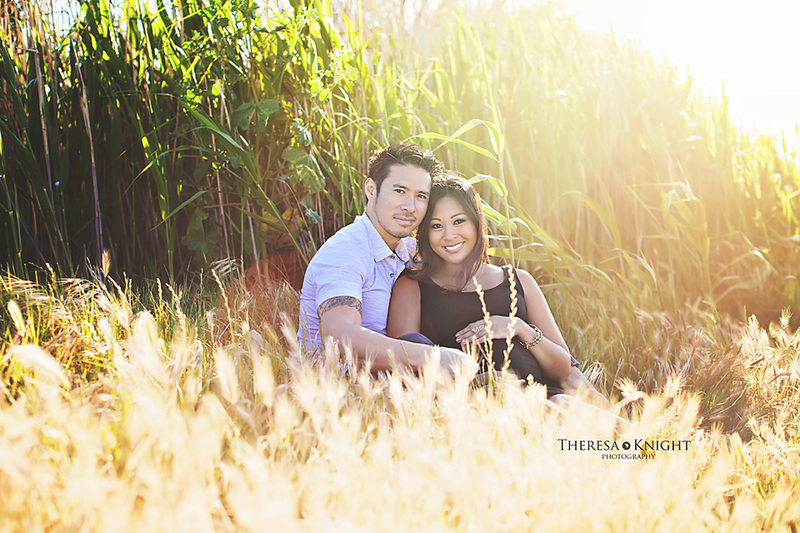 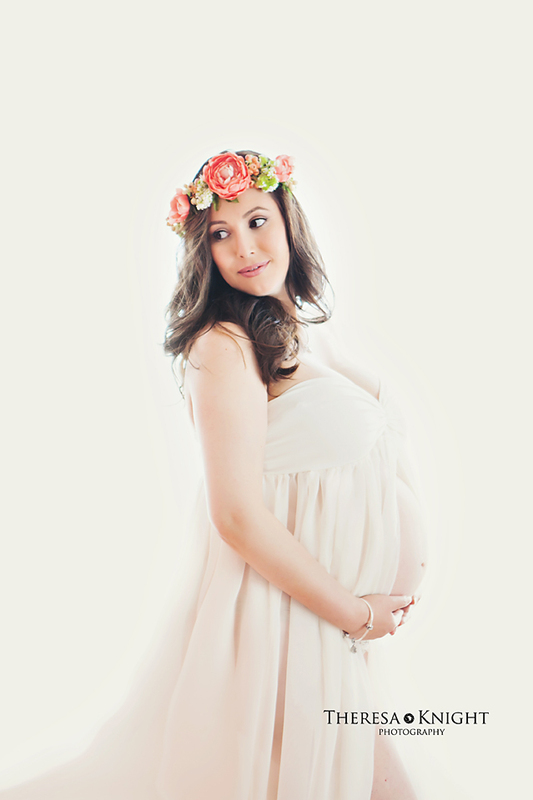 Paula had such a beautiful glow at her maternity session and it shows in the images we took. 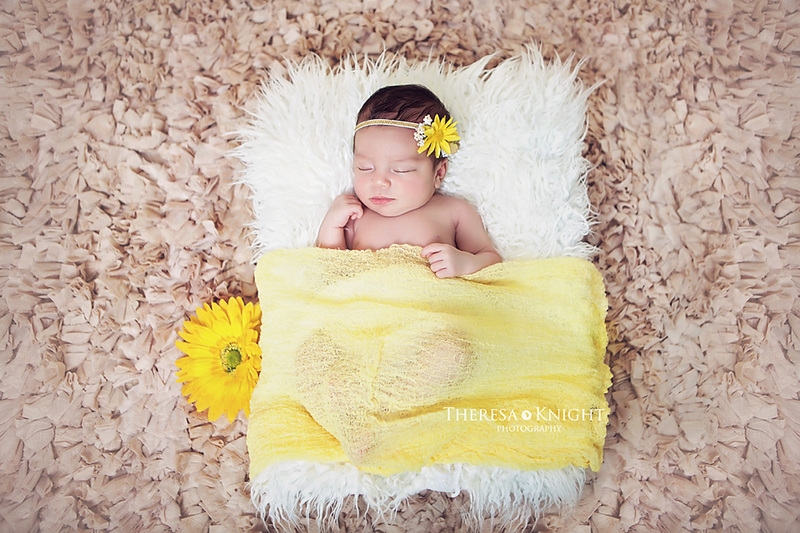 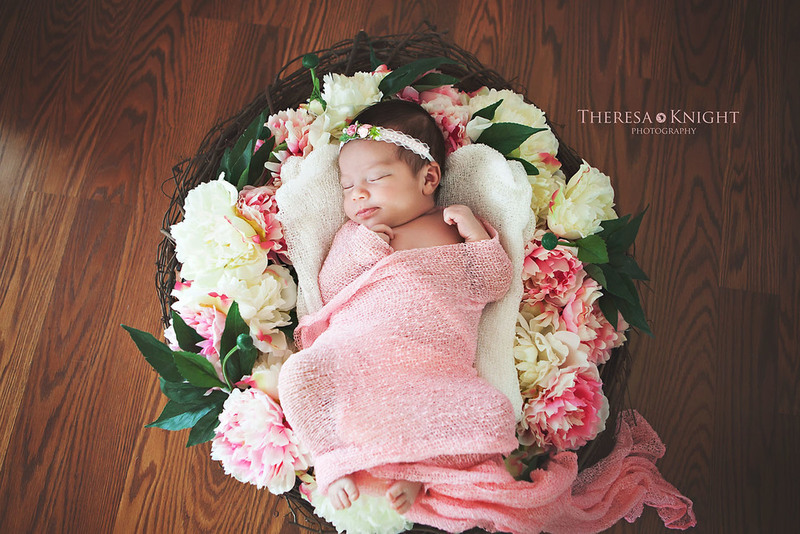 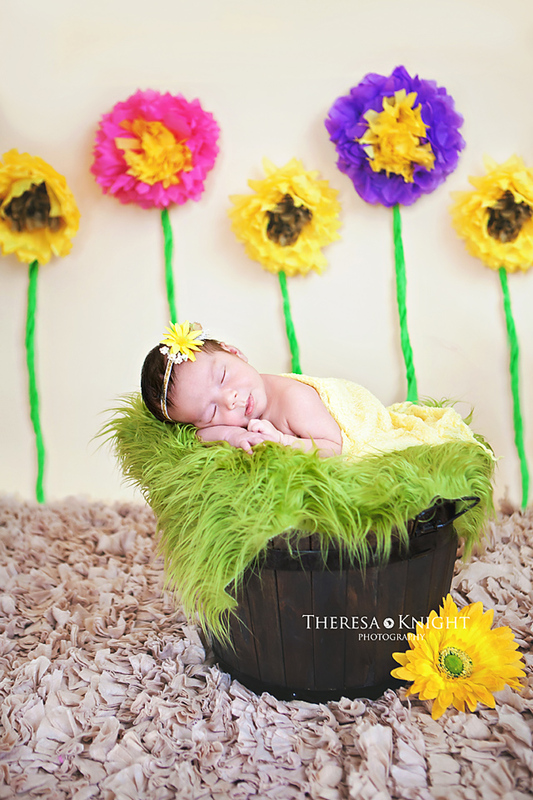 Emil and Paula's daughter, Bomani, was a dream to photograph. 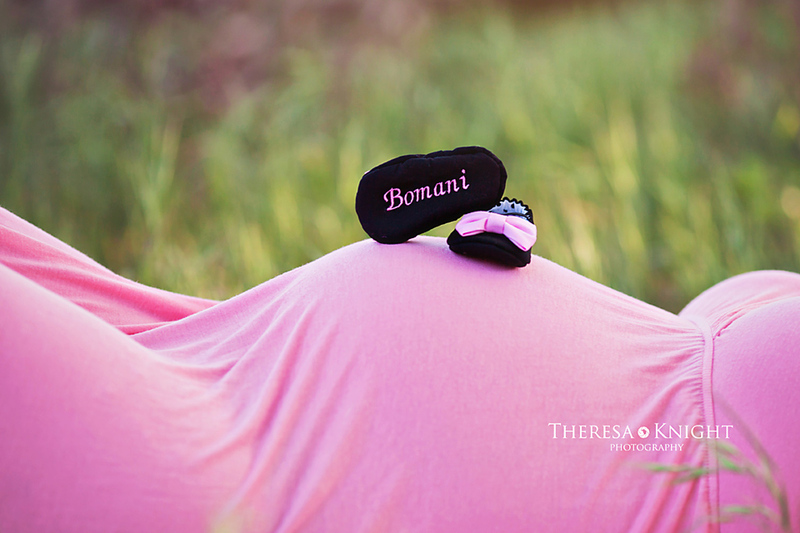 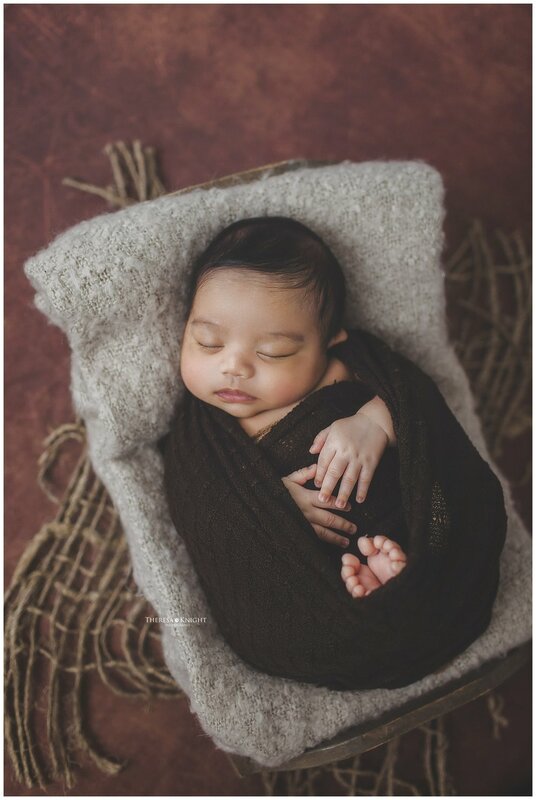 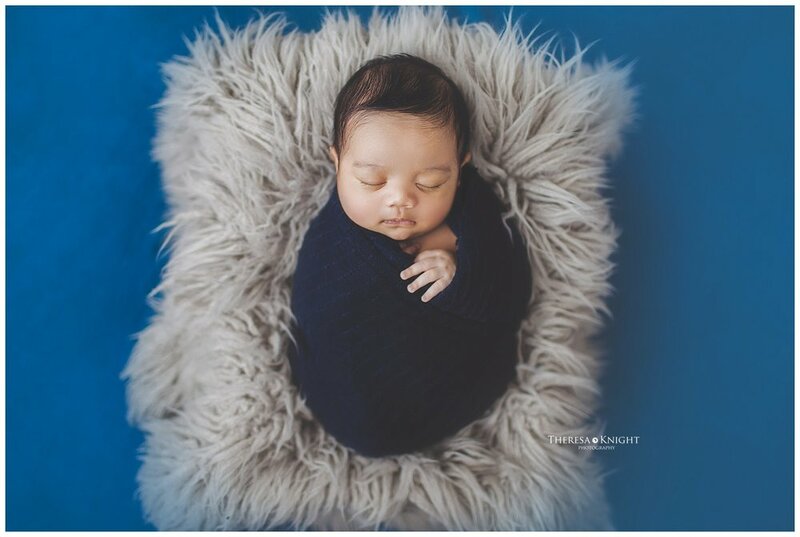 Here are some photos from Paula's maternity and Bomani's newborn session. 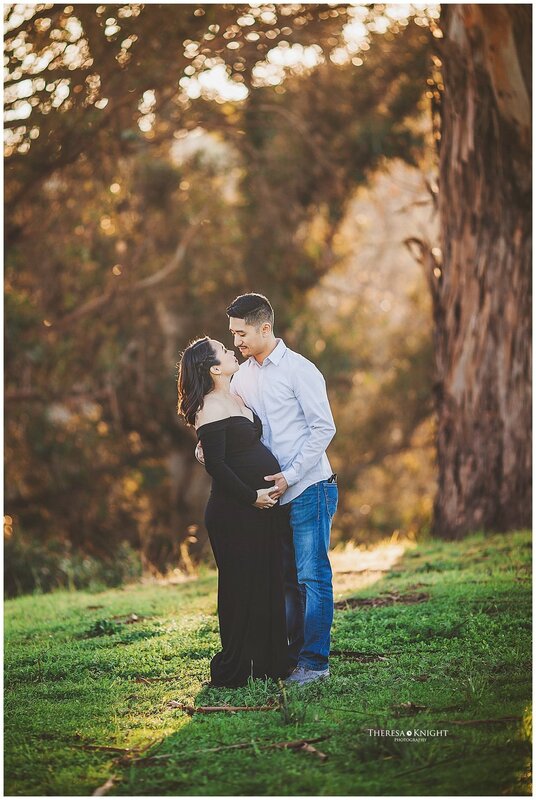 The belly to baby sessions gives me such a special bond to my clients. 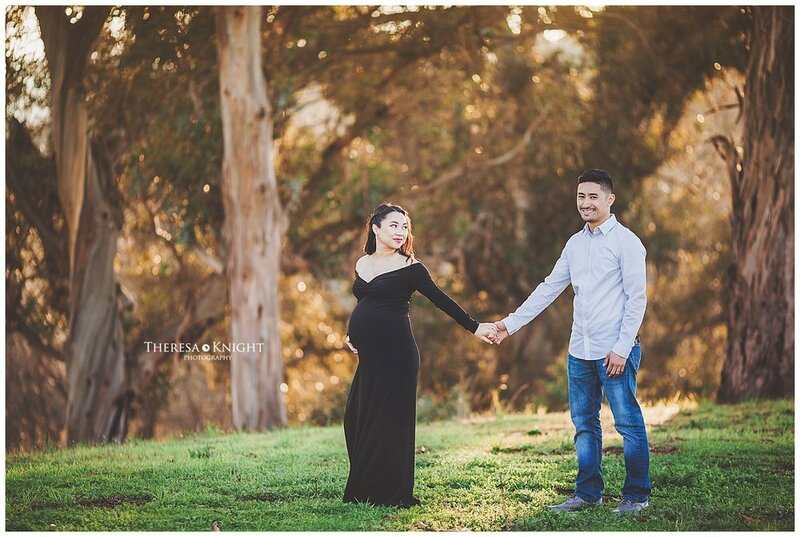 I am touched by the love between the soon to be parents and then the parents with their precious newborn baby. 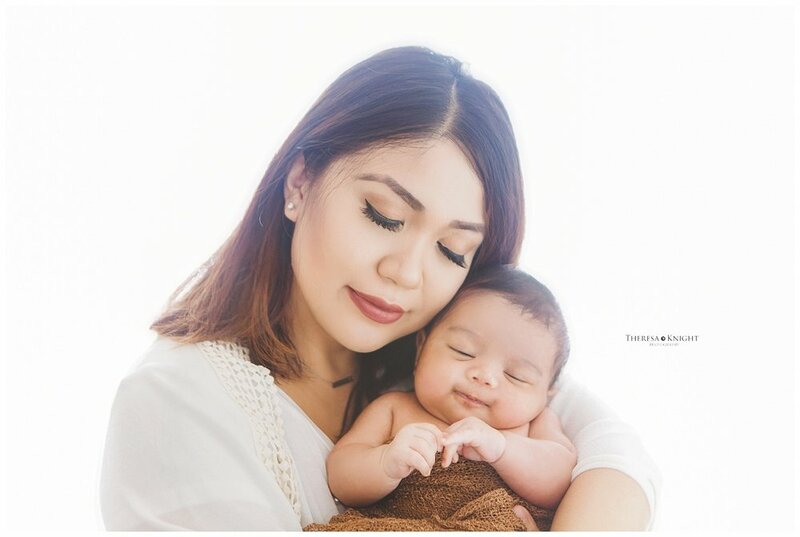 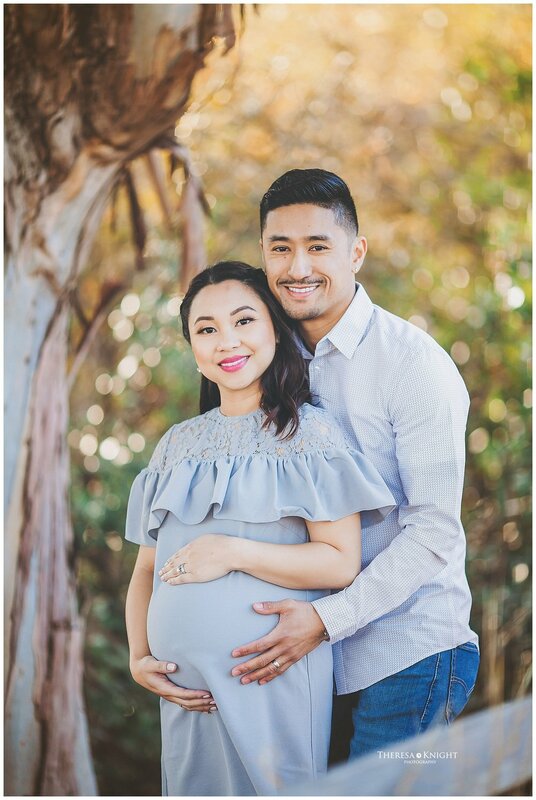 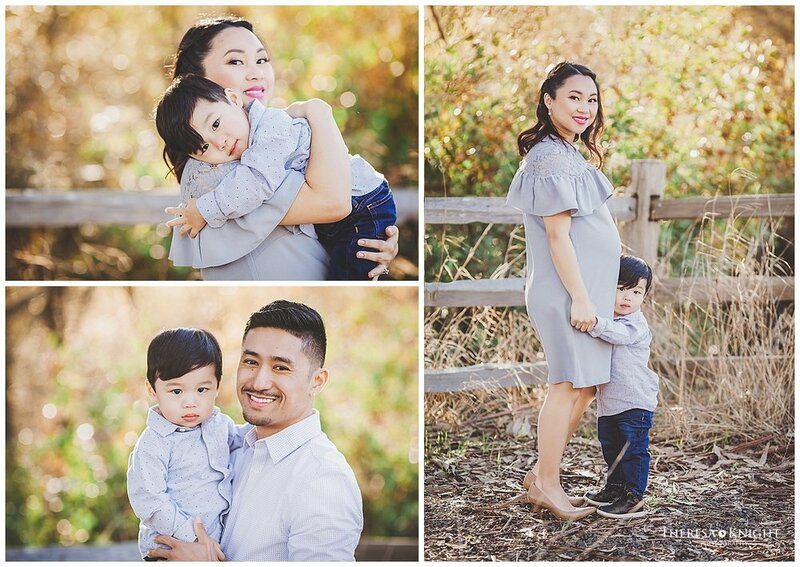 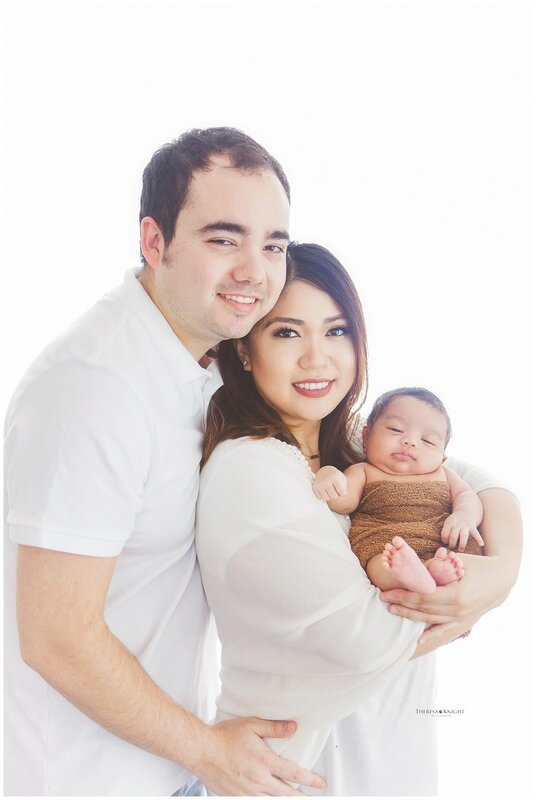 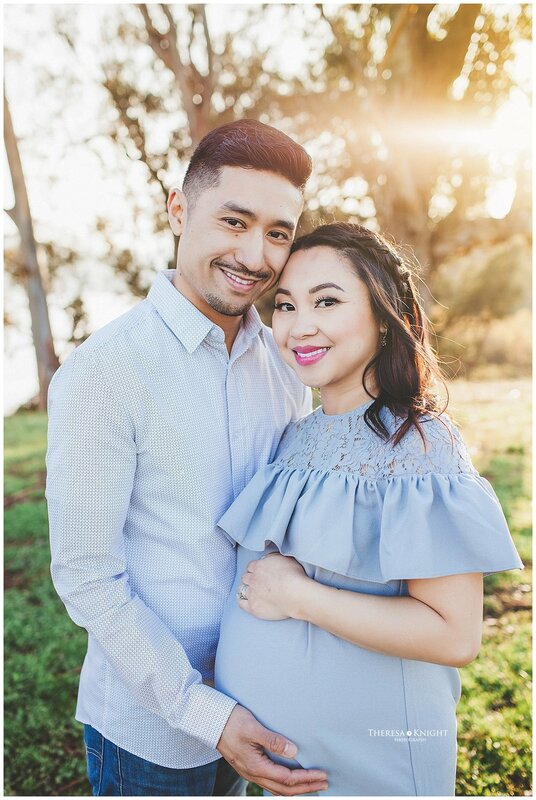 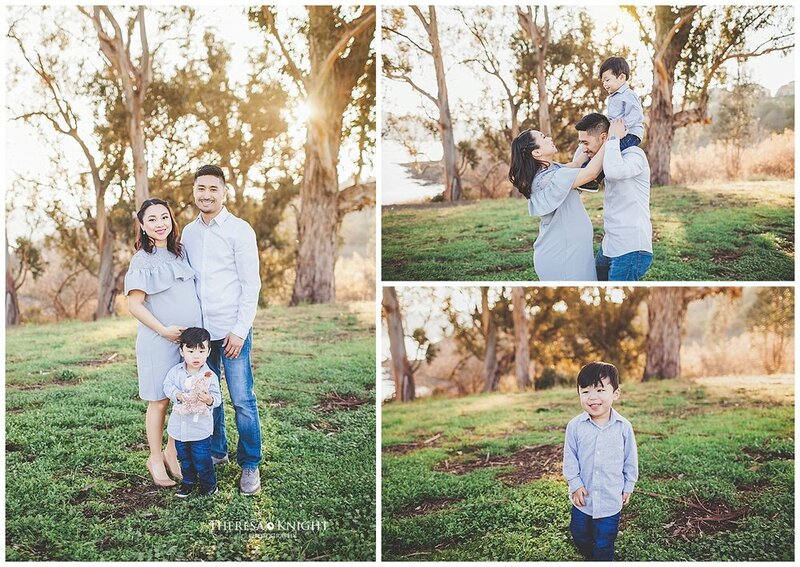 Thank you Jaemi and Rob for trusting me with your first family photos.